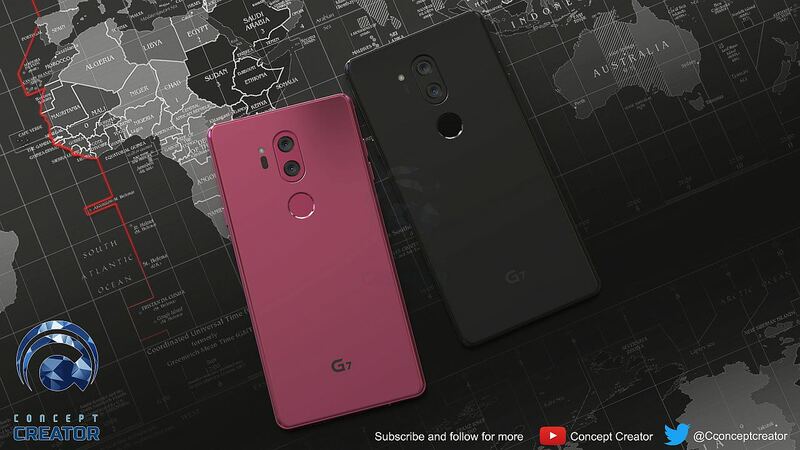 LG usually releases two flagship phones each year, one G-Series in the first half, while a V-Series arrives during the second. 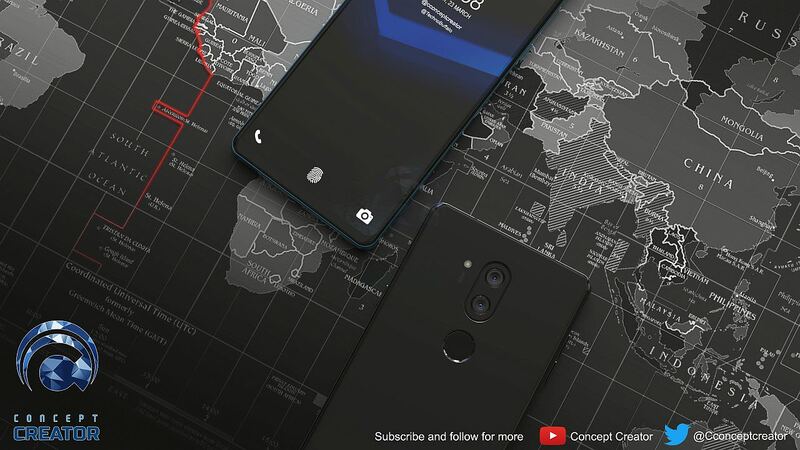 Some analysts claim that the G7 Neo will be released sometime in April, and will feature a 5.7″ – 6″ OLED display with a notch, a dual rear cameras, a Qualcomm Snapdragon 845 processor, as well as up to 6GB of RAM. Continue reading for more pictures and information. “In terms of battery capacity, the G6 and the V30 both offer 3300mAh capacities so we’d expect similar under the hood of the G7. No doubt fast charging will be supported and USB Type-C will be the responsible port for charging. 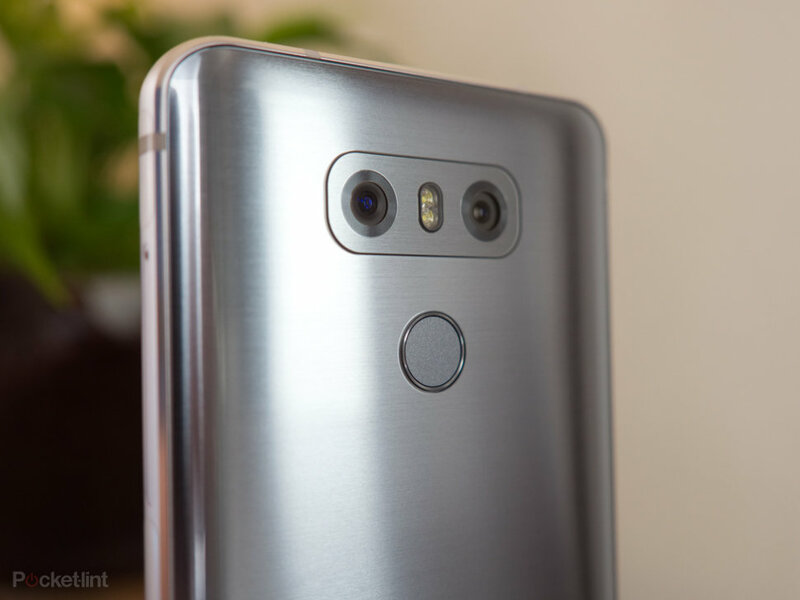 The LG G6 and V30 both arrived on Android Nougat with LG’s UX 6.0 user interface over the top. 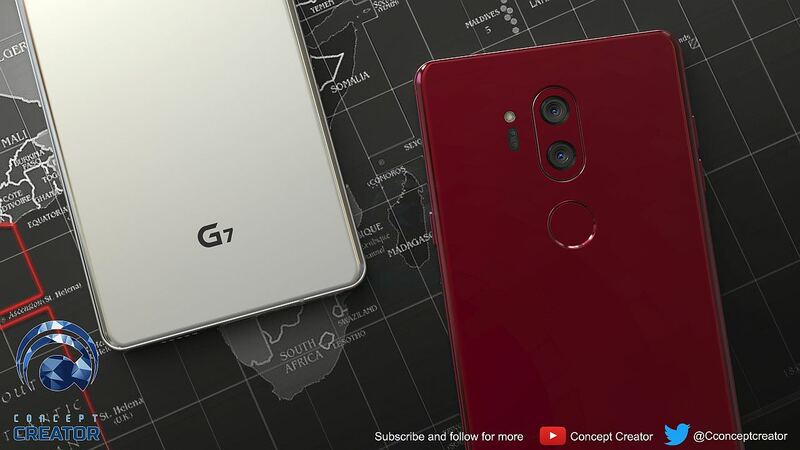 It means you get Android at the core but with bloatware, which is likely to be the same for the LG G7, though it’ll launch on Android Oreo,” reports Pocket-Lint.